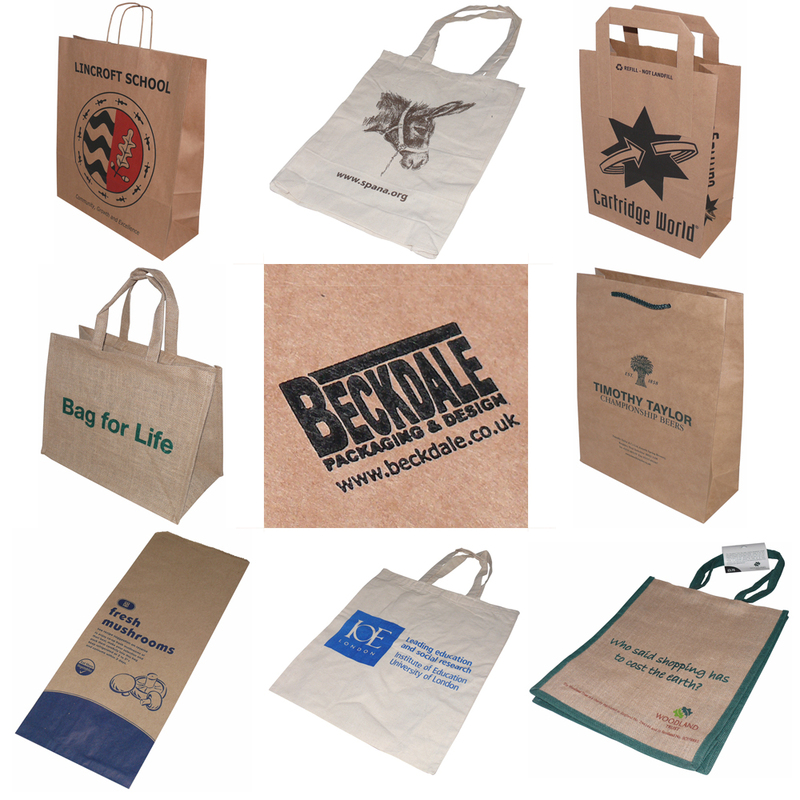 Beckdale offer a full design service for a multitude of varigauge polythene carrier bags. 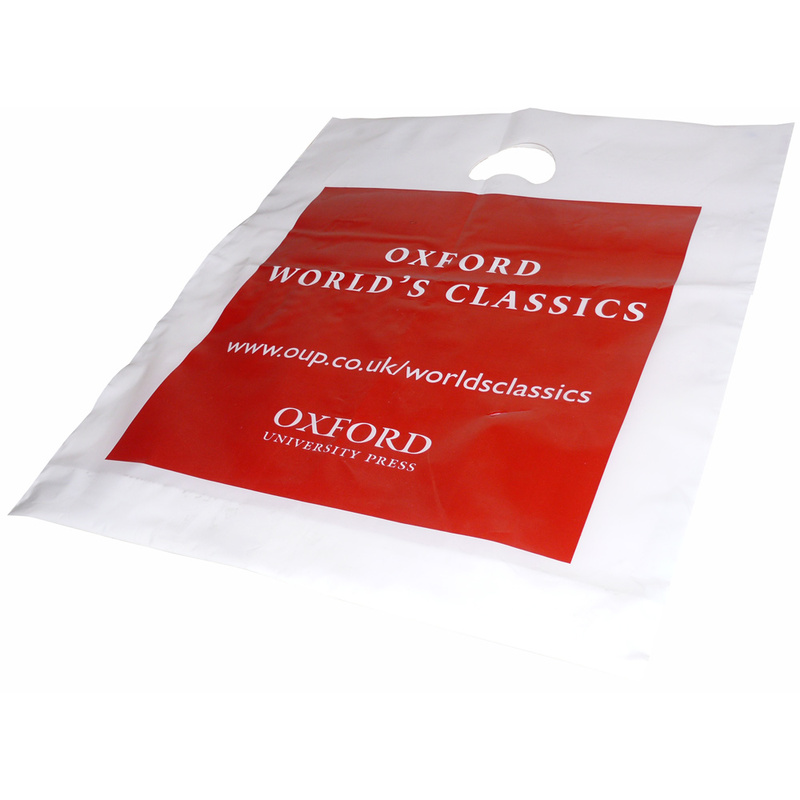 Our office team have helped many businesses buy designer varigauge polythene carrier bags. To discuss choose by material or similar , get in touch with our team via your preferred method.